beautiful lake and amazing clicks!!! wow Priya!!! 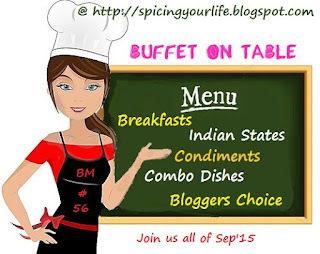 I never been to Ooty and reading your post I am tempted to go. I have to plan one during my next trip. The only thing is I always go to India in Winters and it might not be the best time to visit Ooty. It's reminds me our trip to that place.Nice write up.Beautiful clicks. 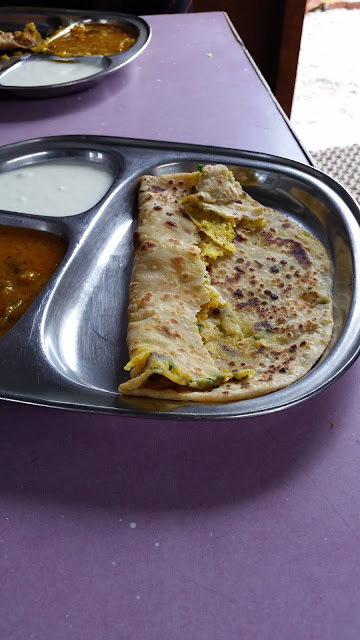 I have loved traveling and Ooty also has some memories..I must have visited this at least thrice, at a interval of a decade , but I still remember the corn and the Channa...awesome ..beautiful post..and yes the Gobhi Parathas look great , this perhaps is a new addition to the eatery since we last visited. Lovely write up Priya. The feeling of touching the clouds is unbelievable, right? Loved all the pictures. Stunning photos Priya. Wish I can grab some of those hot parathas. I want to a mini vacation in India some time -- hopefully soon. 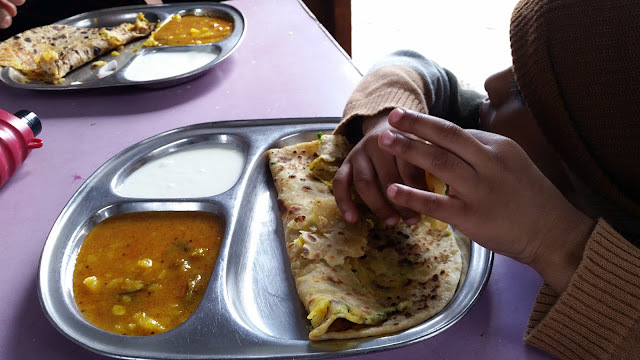 Wow, ooty through your lens took an another dimension, looks absolutely stunning and lovely narration as well, that gobi parathas makes me drool. Wow awesome pics Priya.I ave been to ooty once and I did not remember visiting the lake.May be next time.The parathas looks super delicious. We went to Ooty on our honeymoon then twice again and you are right the place never stops stunning me. It was such a nice journey. I loved the way mentioned everything here in your blog. In fact, aloo parathas are my favorite and I would like to be in that food stop in my next vacation. Ooty is definitely in every traveler's check list. It holds that much of beauty that you wouldn't be satisfied seeing it only once. Though I have already traveled to this amazing place before several times, I wouldn't mind visiting once again. So many memories are there during the travel with my friends and family. From my experience, I would like to suggest guests to book their comfy accommodation prior to their visit.